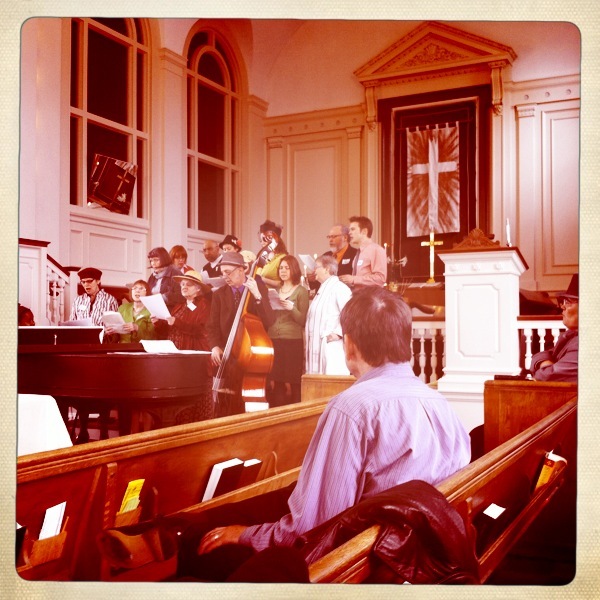 On that Sunday morning, Christian unity had a melody, a hymn by Martin Luther. It was a sure, clear sound that something major had changed. The ecumenical movement has always been a renewal movement in the Church- and this extends to our worship life. The reality is that we now sing one another’s hymn’s all the time, often without teaching about this gift of the ecumenical movement. So on Friday 4/13 the Massachusetts Council of Churches & Boston University School of Theology invite you to an evening program “United in Song,” featuring remarks by the Reverend Dr. Carl P. Daw Jr., Curator of Hymnological Collections and Adjunct Professor of Hymnology and music leadership by Br. Kevin Hackett, Society of St John the Evangelist. This is a private viewing of Boston University School of Theology Library’s extensive, historic hymnal collection, including a Ainsworth’s 1612 psalter (one of four in US libraries) that may have been brought to these shores on the Mayflower. More detail on the exhibit can be found here. We will also sing hymns and enjoy light refreshments.